How to manage the overflow of news! 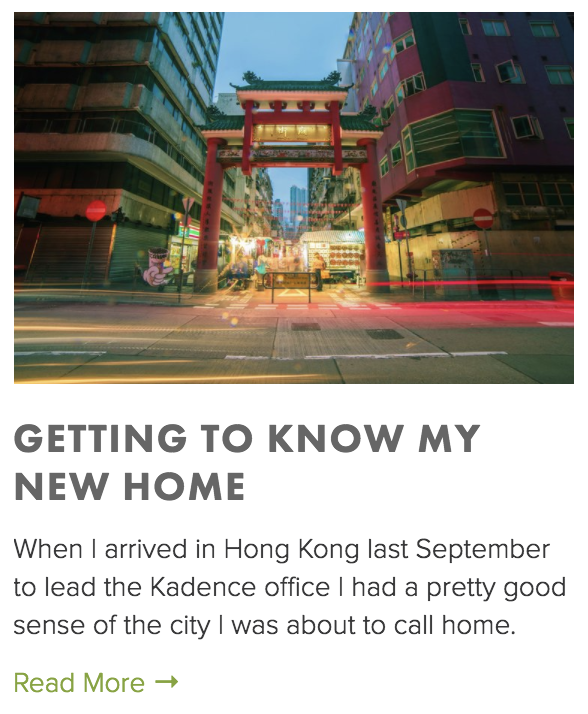 Having recently had Chinese New Year, a celebration of clearing out the old to make way for the new – and as we approach Spring in the Western world, with the concept of a spring clean – I was reviewing my various news sources and taking stock. There is an enormous amount of content available. Every few minutes someone I follow is posting new content to their blogs, articles or in LinkedIn groups. I have 3 international and 2 local news apps on my phones. Facebook and Twitter also pop up constantly with news stories. Then there is the business press where I have a magazine subscription as well as articles sent to me by clients and colleagues. There is so so so much, it is hard to know how to focus attention. Much in the same way as my spring clean at home. I seem to accumulated some much stuff – but do I use it all? Its time to take action! An article in Forbes a few years ago looked at how much content you need to read to ‘be successful’. https://www.forbes.com/sites/brettnelson/2012/06/04/do-you-read-fast-enough-to-be-successful. Assuming to be ‘good’ at business, you need to read a few news stories, a few business articles and perhaps a good book once a month. But there is also Newsletters, breaking news, LinkedIn pages etc. This does not even include your work emails…or indeed actual work! The article does go on to say you can look to increase your average words per minute (and so be able to consume the content in less time) but where to start? Probably not with the news. As such, a plan of attack is required. There is never enough time in the day – so how do we stay up to date with what matters, whilst not overloading and making ourselves ill? Here are my tips for successfully managing content around you. 2. For each of the types of content, I try to engage with them at different times of the day. And for a set period of time. I do this by dividing the content up by how ‘useful’ it is to me at a given time. - Time sensitive. Headlines, specific client news, sport are all only relevant in the moment. - Occasion dependent. Industry news, wider business interest. Interesting articles. Will all increase my overall knowledge – but are all far less time sensitive. Meaning I can fit them into a suitable occasion. For me the Time sensitive catch ups happen early morning, before work. I have 2 dogs so walking the dogs and catching up on the time sensitive news is my way of kick starting my day. Any follow ups etc I can set a reminder on my phone as I go. Around 30-45min is enough to get set for the day. Throughout the day I then have 3 potential periods to fit content in. Mid-morning. I often try and complete some priority tasks when I first get into the office. However, around 11ish, it is time for a coffee and 10min to catch up on any industry news. Lunchtime. I save interesting articles or more in-depth industry summaries to lunch time when I have more time. Evening – This is a time ear marked for leisure reading. Switching off and reading something that has nothing to do with work is a far better way of unwinding than anything that might spark an action point for work! Then when on long trips, holidays or weekends – this is the time to catch up on wider business interest books, articles or blogs. There is so much content available – but only at certain times can I get around to the ones that are genuinely interesting. But what I need to get around to right now – is spring cleaning my house that I have been putting off!